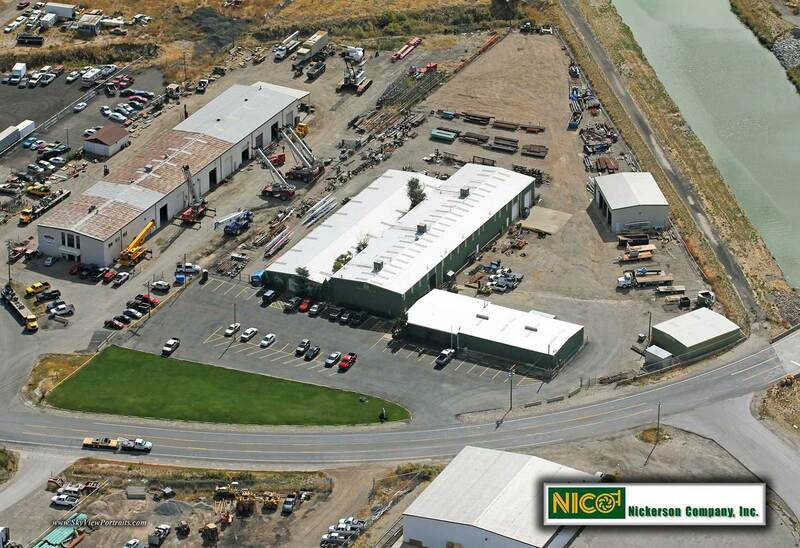 Founded in 1924 and located in Salt Lake City, Nickerson Company offers pump users in the intermountain region a large selection of pump products and services from a single provider. Representing many major manufacturers of centrifugal pumps in a wide range of sizes and configurations, from clean water to dirty and corrosive water applications. In both vertical and horizontal configurations, from as small as fractional horsepower to 2,000 horsepower applications. 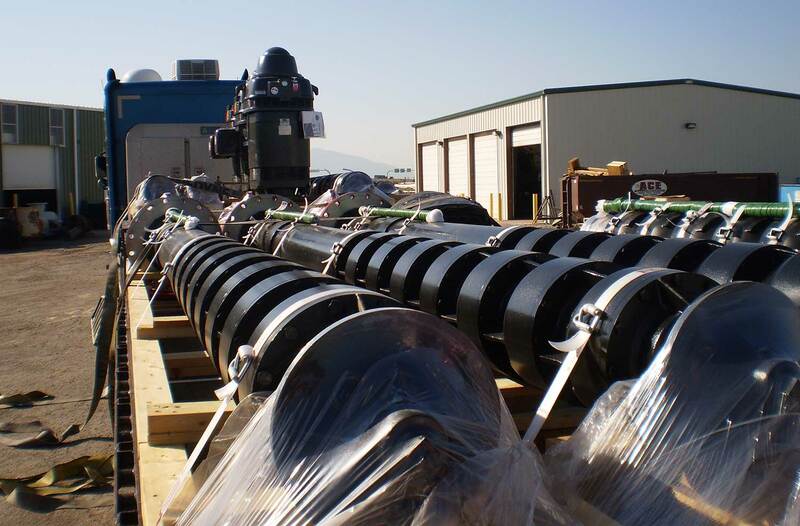 Covering a wide range of applications including deep well line shaft and submersibles, wastewater, municipal water systems, industrial process water, mining, snowmaking, fire protection, and HVAC. Our sales staff have a combined total of well over 100 years of pump experience. Something unique to Nickerson Company is a dedicated training facility where educational seminars are presented to owners, operators and engineers involved with pump systems in order to help them with their knowledge of pumps. Learn about the history of Nickerson Company. 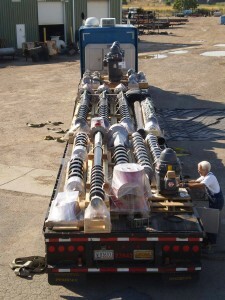 In many ways service and repairs after the sale should be the most important aspect of picking a pump supplier. Many pump dealers have little if any actual capabilities to repair the products they sell. Nickerson Company maintains a 35,000 square foot facility dedicated to all aspects of pump sales and service. Within our repair shop we offer a mechanical repair shop, a complete machine shop and a fabrication shop. Upon completion of a tear down and inspection of a pump we will provide a detailed written report and quote to re-build the pump back to OEM specifications. In most cases we can offer suggestions for material upgrades to provide greater reliability and longer run times. If parts are not available from the pump OEM Nickerson Company will quote custom fabrication of the needed parts. Many pumps require specialized knowledge and equipment associated with their proper installation and maintenance, this is especially true with regard to larger deep well pumps. Nickerson Company has dedicated field service crews made up of experienced professionals who have the knowledge and specialized equipment required to install all of the various types of pumps we sell. In addition, we have field service techs who are highly experienced in all aspects of both routine and preventive field maintenance and trouble shooting.